I like working with publishers. The knowledge that someone else, someone in the industry, thinks enough of my work to put their reputation on the line and put it out under their imprint is what every writer desires. I’m proud of all the fiction I’ve put out (hey, I’m even proud of some of the non-fiction and all the music journalism). I want my name on it. But some things don’t fit into any publisher’s niche. 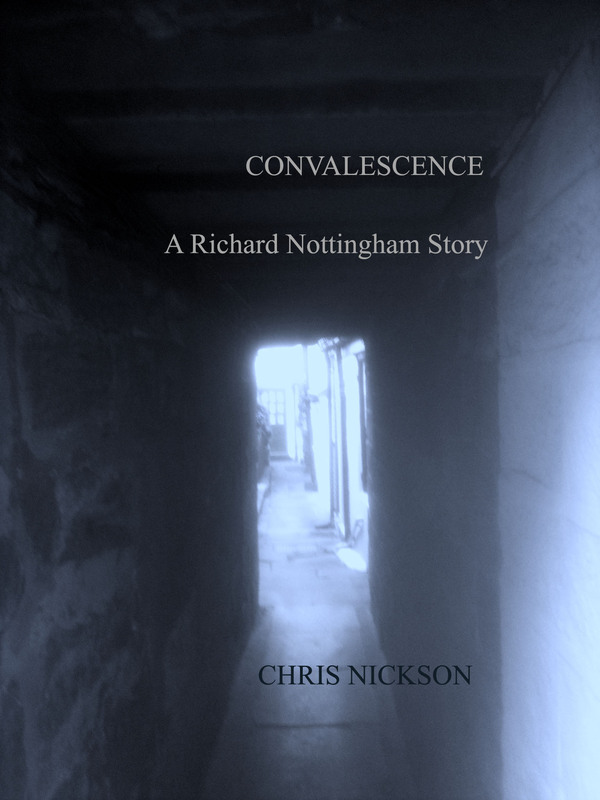 A few weeks ago I wrote a short story featuring Richard Nottingham, Constable of Leeds. Those of you who know my work will know him. What to do with it? In the past I’ve made stories available for free. This time, with a longer story, I wanted something a little more. So I decided to publish it for Kindle. Via Twitter and Facebook I know several writers who self-publish. Some of them are excellent writers, the equal of anyone traditionally published; others, less so. But with the rise of the ereader it’s become a very successful medium. For me it’s an experiment. The story keeps the name of Richard Nottingham out there. I hope it’ll please those who like the books and that they’ll buy it and enjoy it. I also hope that some people who’ve never read the novels will take a look, think, hey, that’s pretty good, and want to discover more. Finally, it keeps everything simmering until the UK hardback publication of Fair and Tender Ladies at the end of September (January 2014 for the US and ebook). It may pique a little interest and raise the sales. We do what we can. I priced the story as cheaply as Amazon would seem to allow. But it’s a story, 5,000 words, not a novel. It’s something to pass a few idle minutes, not to take over your life. Have I raised your curiosity? I hope so – that’s the aim of this, after all. It’s 77p (or $1.16 – I asked for 99 cents but it seems to have gone out of my control in the US). You’d spend that much of a bar of chocolate. Much more on a coffee or a cup of tea. Oh, and you can buy it here in the UK. Thank you for your indulgence. I hope you like it if you buy it. I enjoyed this story very much, as well as all the novels. I am looking forward to Fair and Tender Ladies! Please keep Richard going! Hi Chris. It was actually posting about Convalescence in my original post. I must have hit “post” on the wrong item. But I’m glad to see Richard continuing! !